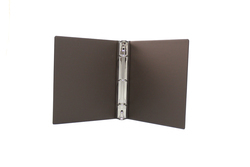 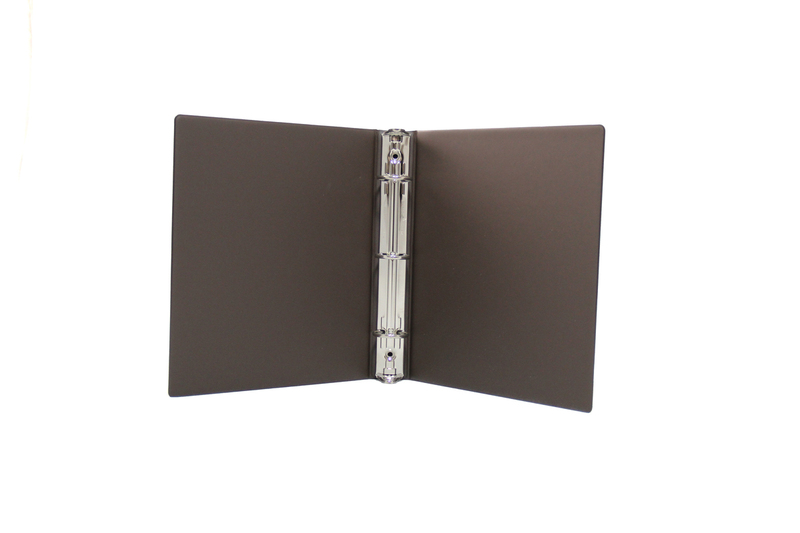 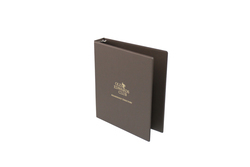 Our quality heat sealed binders offer a variety ring shapes, sizes and decorating options. 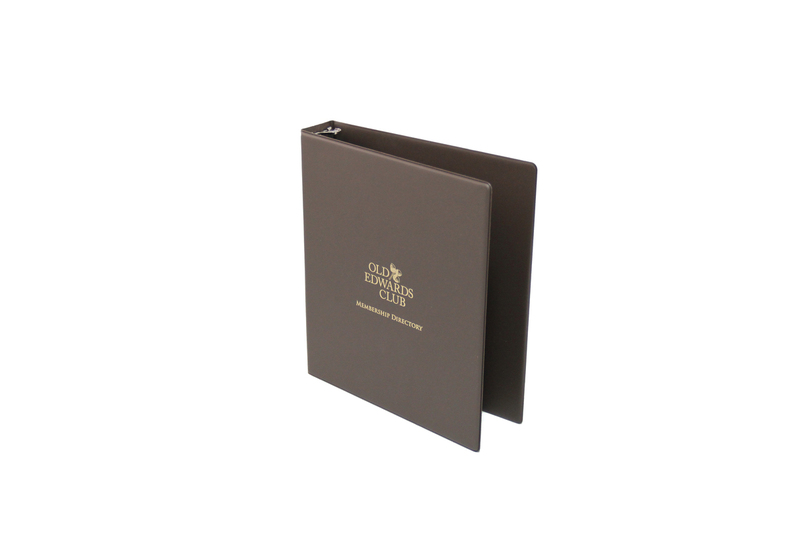 Choose from any Classic material and a wide selection of colors to make your selection just right. *Pricing for this item includes 1 color screen on Front, Back and Spine. 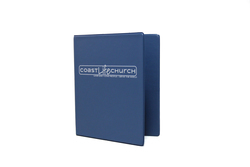 • Color Match: $25.00 (v); please see ordering information for more details.